Crayola isn’t just for coloring books anymore. The iconic wax crayon company has teamed up with ASOS to launch a 58-piece makeup line, that includes eyeshadow palettes, mascara in an array of colors like electric blue, face crayons, lip and cheek crayons, a face palette, a lip palette and more. 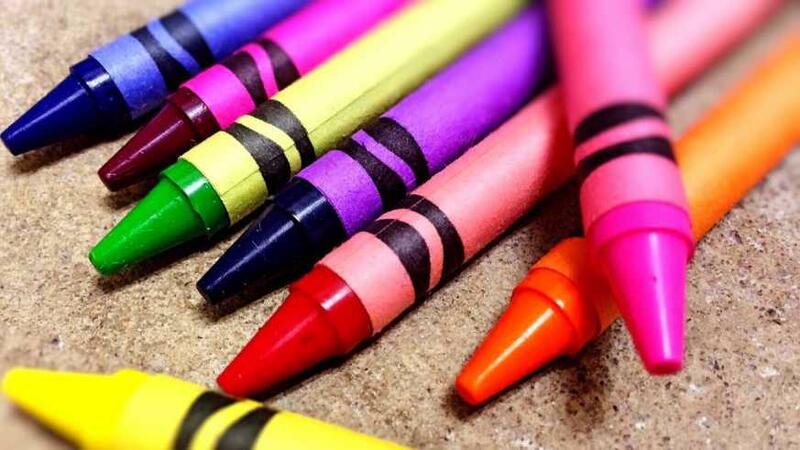 Each product has the look of Crayola coloring tools from your childhood, with the mascaras looking like crayola markers and the face crayons resembling Crayola wax crayons. The makeup line products range in price between $15 to $40, cover 95 different shades and are all vegan. What’s more, you can even buy the face crayons in sets that come in a box that looks like a pack of kids crayons. 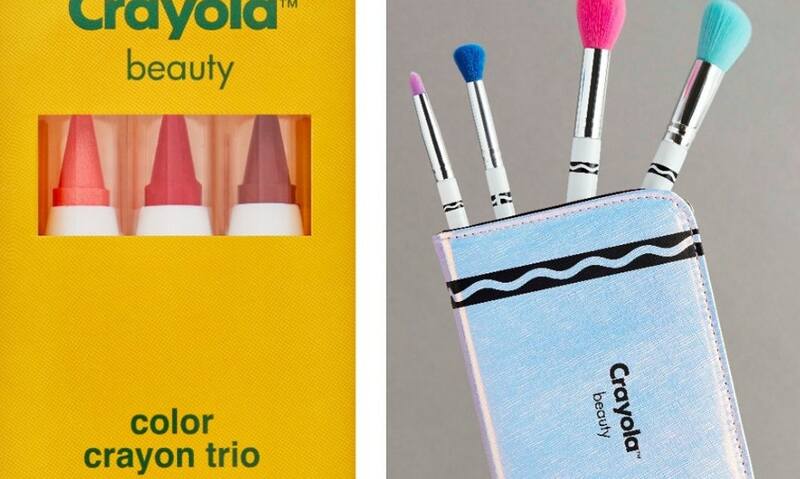 There's also a Crayola makeup brush and pencil case set that's way niftier than your current makeup case. Talk about throwback! First adult coloring books became a thing, and now, we’re drawing all over our face with Crayola products. Gotta love progress. 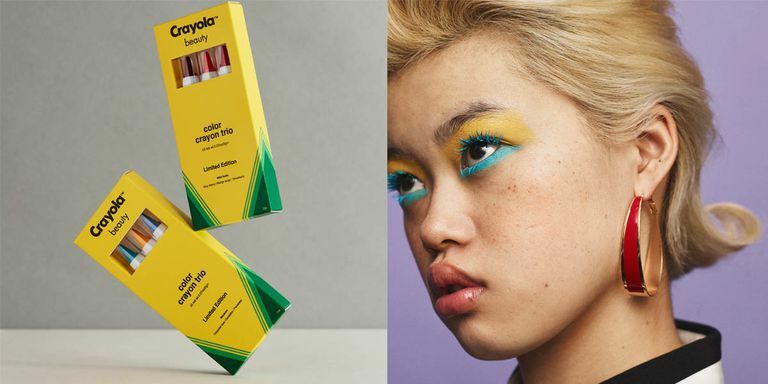 For more information on the Crayola makeup line with ASOS, visit: asos.com. Lifestyle - U.S. Daily News: There’s Crayola makeup?